The orthopedic program allows patients to forego opioids in favor of other methods of treating post-op pain. Jacksonville Beach Restaurateur John Nagy, 56, is an active guy, working out regularly and managing the daily operations of two major eateries. That kind of lifestyle can do a number on your knees though and eventually he needed a replacement. “My knee injury was pretty much the mileage. I was a skier, and a volleyball player, and a football player and a track person in my youth and added a lot of mileage to the knee that way … then all the wear and tear [of] being on your feet 12 hours a day for the last 15 years,” he said. He said the pain pre and post operation was chronic and severe, but opted into a St. Vincent pilot program that focuses on non-opioid pain management. Nagy said he just didn’t want powerful pain pills because he thought they might slow him down. Instead, doctors gave him simple anti-inflammatory medicines, taught him how to mentally manage pain and put him through intensive physical therapy. Six months later, he said he feels like new. The pilot program took in 275 patients and St. Vincent doctors say they’ve successfully cut the rate of opioid usage by three quarters and the hospital intends to expand the program to other areas of medicine. 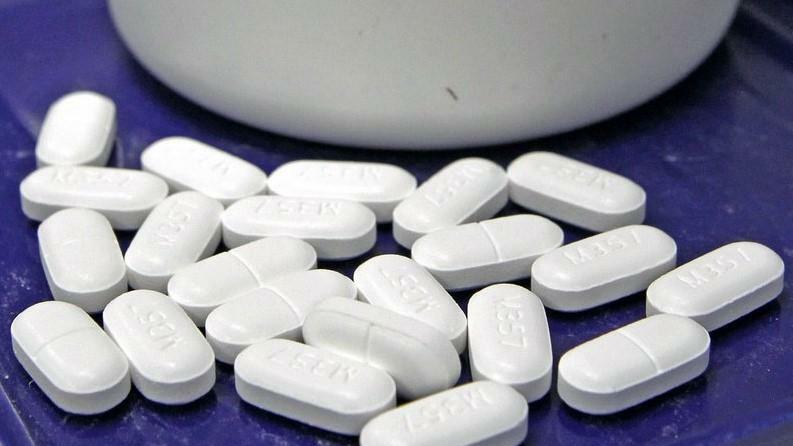 Overprescribing of opioids has traditionally been identified as a major reason for the worsening opioid addiction crisis and state lawmakers took the step last legislative session of beefing up Florida’s prescription monitoring program to further curtail their usage. However, this week, a new study by the American Action Forum suggests that despite a recent drop in prescriptions, overdoses continue to climb. 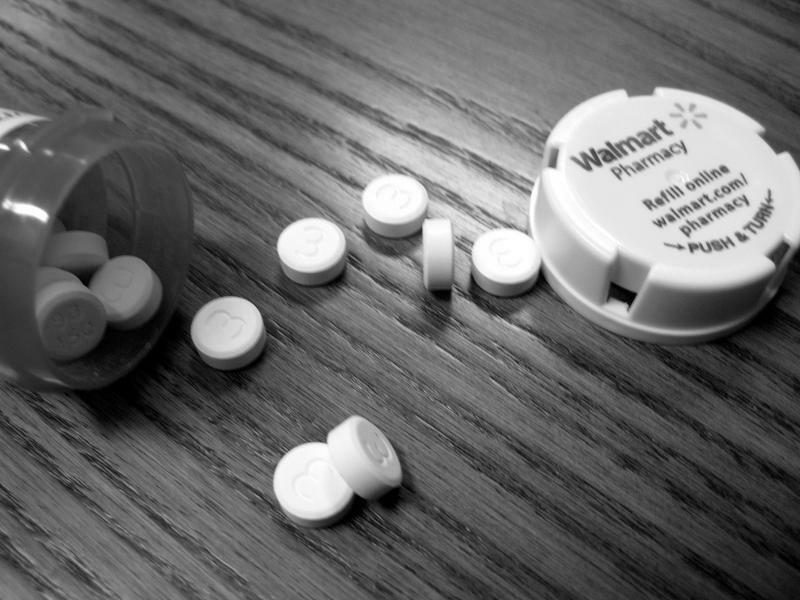 Jacksonville addiction specialist and creator of the city’s overdose death prevention pilot program, Project Save Lives, Dr. Raymond Pomm told WJCT late last year that controlling prescriptions is only a partial answer to the nationwide addiction crisis. 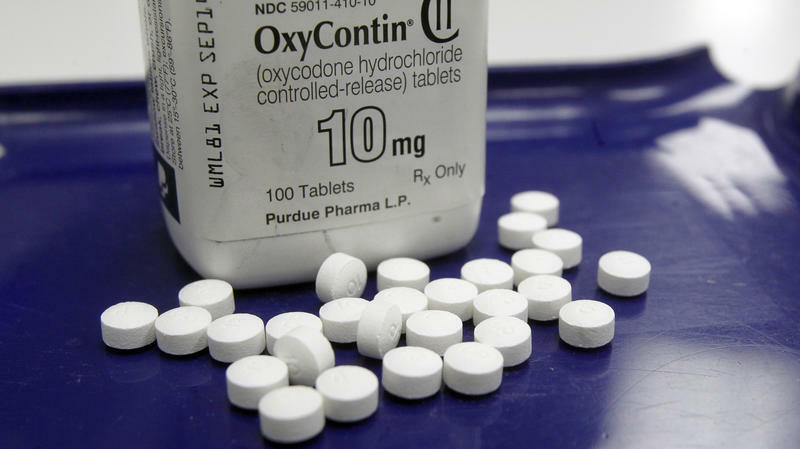 President Donald Trump at the time had just called for limiting prescriptions in his opioid addiction national health emergency declaration. “I’m going to be very blunt here: He’s talking about the wrong epidemic. Oops. That’s the prescription opioid epidemic. We should’ve done that in the late 90s,” according to Pomm. Instead, Pomm said today’s addiction crisis has more to do with illicit drugs like heroin and the newer fentanyl and it’s not clear exactly how they’re connected. “We don’t know how many people that went to these doctors became addicted because of the doctor or were already on their way or already were addicted and that was just a source for them,” he said. Last summer the Jacksonville City Council approved Pomm’s $1.4 million emergency pilot program. His goal was to start addiction treatment the minute overdose victims get to the emergency room, and it’s shown great success. Project Save Lives has seen a few refusals for treatment and some relapses, but no one who has come in contact with the program has died and its closing in on its original pilot period vastly under budget. Now, Councilman Bill Gulliford wants to expand it for another four and a half months. He’s asking his council colleagues to approve just shy of $300,000 in additional funds that will go to salaries, laptops, inpatient stays and other things. Gulliford’s proposal would also expand the program from the St. Vincent’s emergency room in Riverside to two other locations. Though calls to Dr. Pomm were not returned immediately, he’s previously told WJCT News he’d like to expand to St. Vincent’s Southside and Clay County locations. According to numbers cited by Gulliford, roughly one person dies of an opioid overdose in Jacksonville a day. Of the drug-overdose victims who have participated in a Jacksonville pilot program, almost none have relapsed, according to a report presented to City Council Tuesday. The six month hospital-based program began in November. 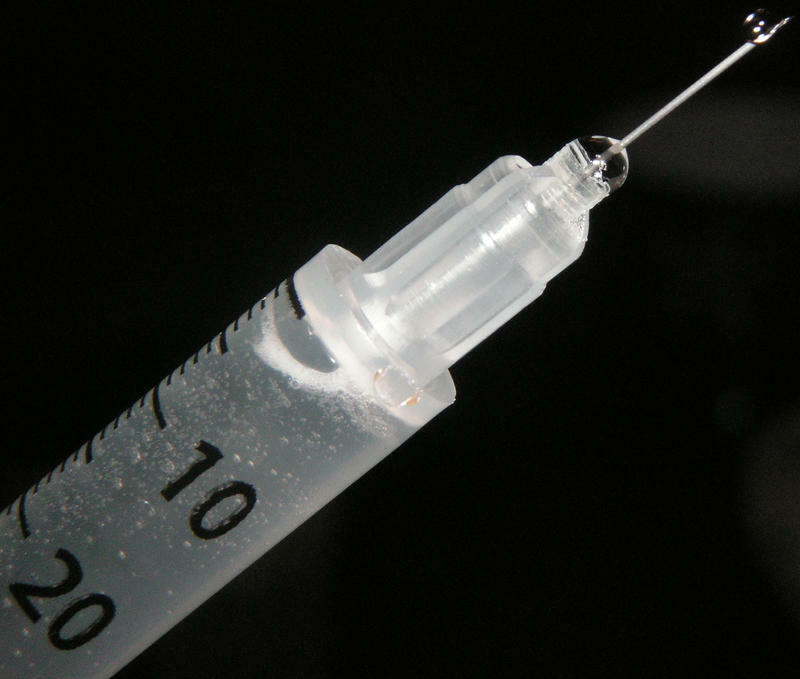 Jacksonville has the highest rate of fentanyl-related deaths in the state, according to an annual Florida Department of Law Enforcement report.